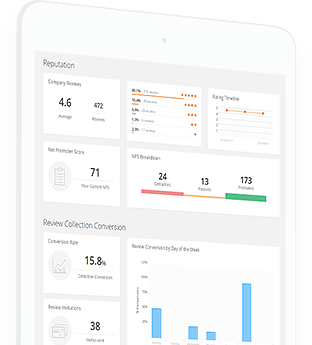 Review photos not only increase trust and traffic but they also help maximise conversion potential. 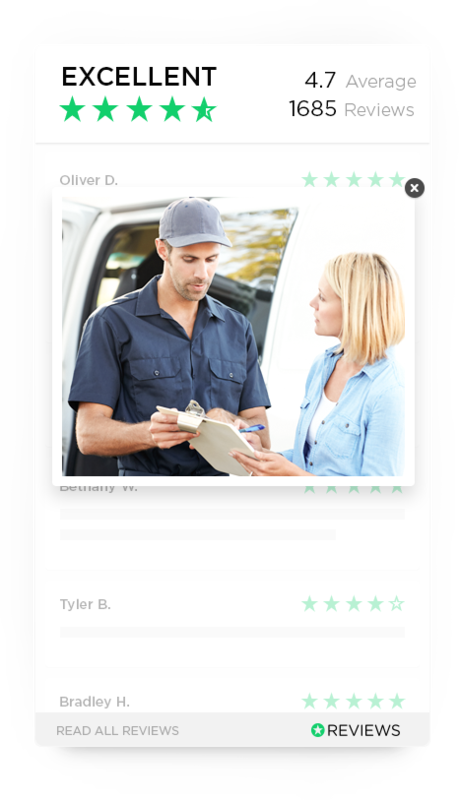 Our newest solution makes it easy for happy customers to add their great photos directly to their online reviews. Photos offer so much to your online marketing campaigns, why not incorporate them in your reviews. 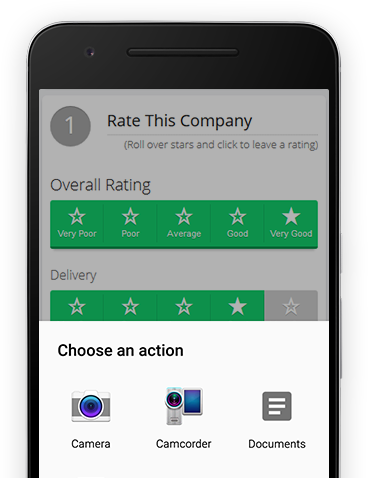 Reviews.co.uk allows your customers to attach photos directly from their computers or mobile phones, allowing them to share their magic moments via your Reviews account. 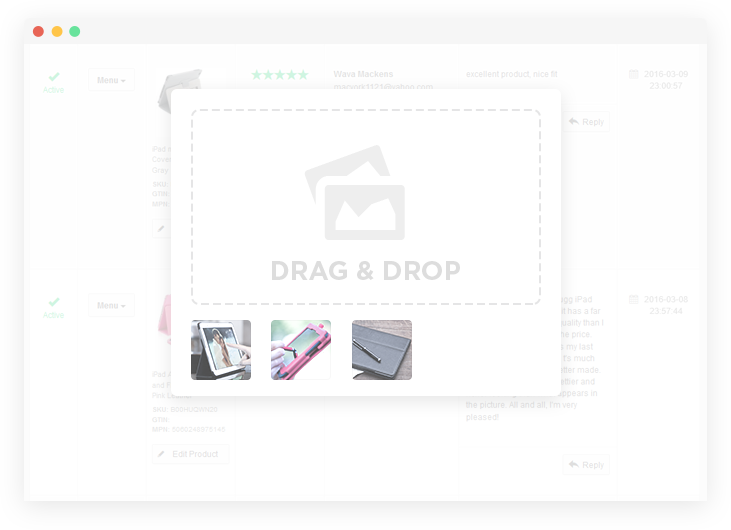 The one-step submission process means more of your customers will be able to leave photo reviews of their perfect moment with your product. When your customer receives an invite to leave a review they will have the option to upload a photo. Once the photo is uploaded you will be notified and have the option to approve the image for publishing. 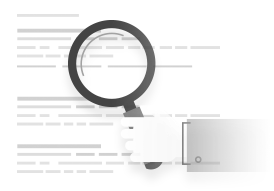 Review photos are published in our API and directly into your company page on Reviews.co.uk. In addition, review photos can be published directly on your website via our widgets. 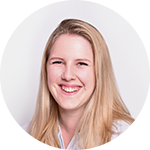 Your happy customers are your best marketers, and their photos will help improve your conversion and ultimately grow your business. Reviews Photos will take your word of mouth marketing to a whole new level. 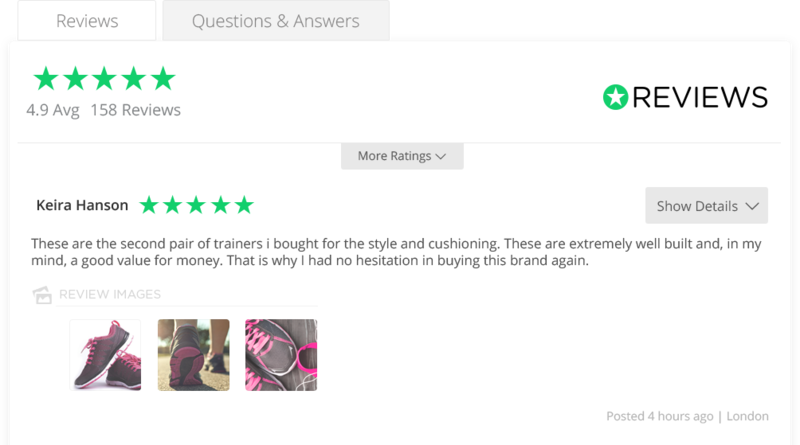 Your review photos can be easily published on your product pages via our product reviews widget. Display authentic photos from your customers on your site via our easy to install photo reviews widget or via our api. 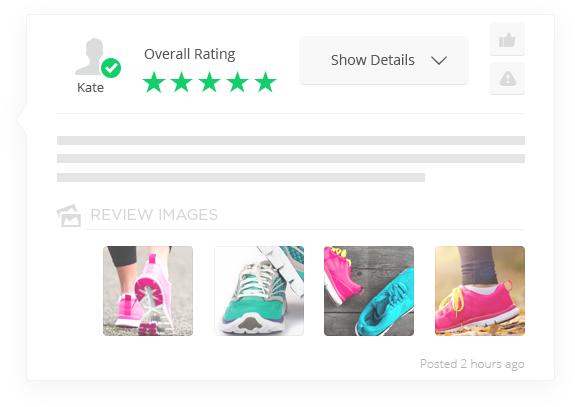 You can upload your own images and link them to specific reviews via dashboard. It's as simple as selecting photo files, dragging and dropping them on to a prompted dialog box. 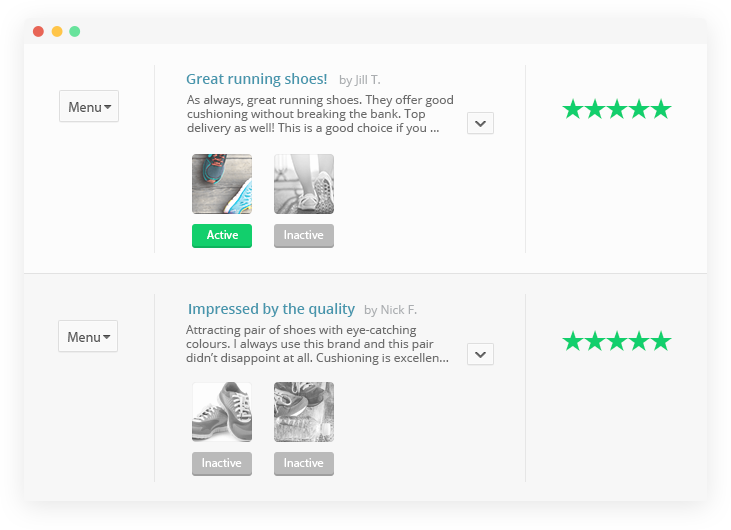 In your Reviews.co.uk dashboard you can fully manage existing review photos. If there is a problem with photo orientation, you can easily change it. Additionally, enabling and disabling photos is a quick process.